Staticman is like no other human statue, with over 400 different styles ready to be showcased. 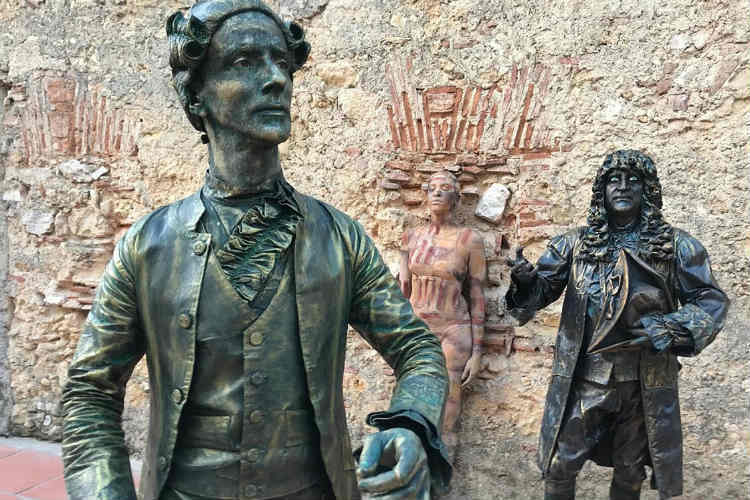 For the past 32 years he has mastered the true skill of human statues, not only works individually, he also works with up to thirty live statue artists, if you are looking for more than one live statue or the entire thirty! Staticman can cater to many events and preferences. Staticman holds a world record in “immobility”. 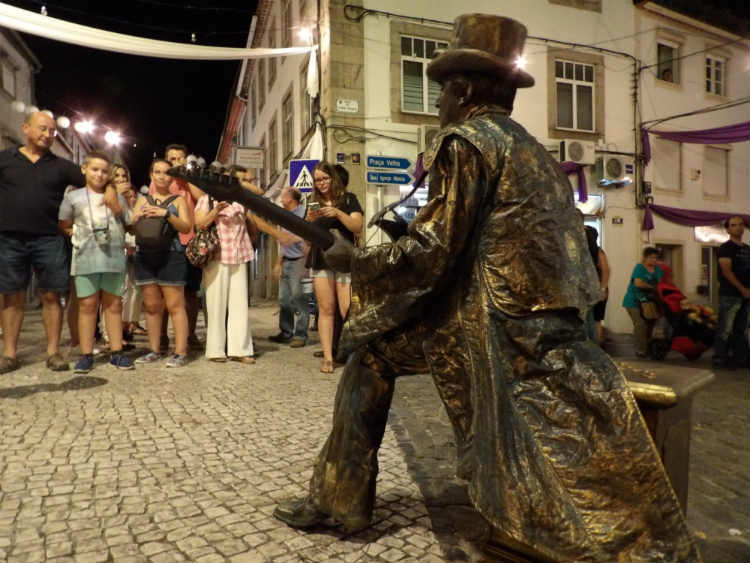 The master interpreter of human statues attracts hundreds around him whenever he acts. With years of experience, this has led him to master the professional ways of body painting, as they do in theater and cinema. The master performer began making “human statues” in 1987 when he made the story, recorded in the Guinness Book of World Records, by standing in a position for 15 hours and 2 minutes 55 seconds. Staticman has so far showcased his performance in 67 countries. In 1997, he won the world record for standing still for an incredible 20 hours, 11 minutes and 36 seconds. Also accomplished another record in “Less Speed Walking” with 150 meters in eight hours. 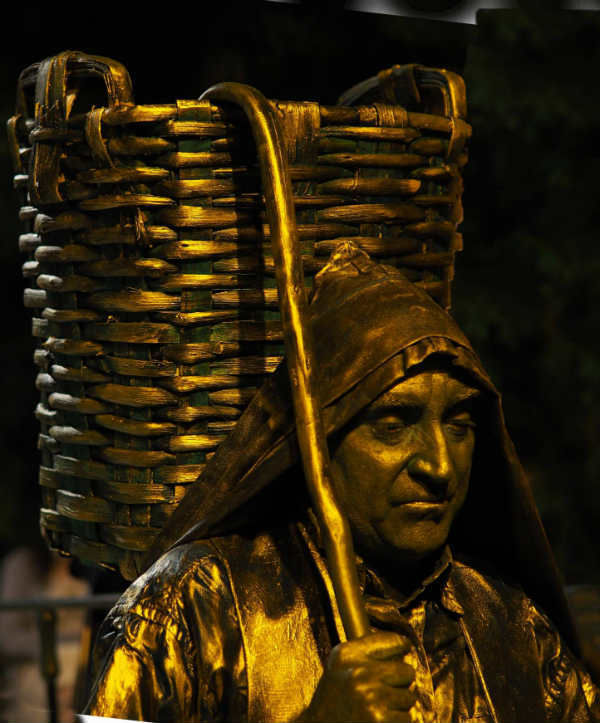 Staticman began to make ‘human statues’ when very few people in the world were working around street theatre at an international level. In order to be able to hold a position for a long period of time practicing yoga helped gain control over postures and movements. 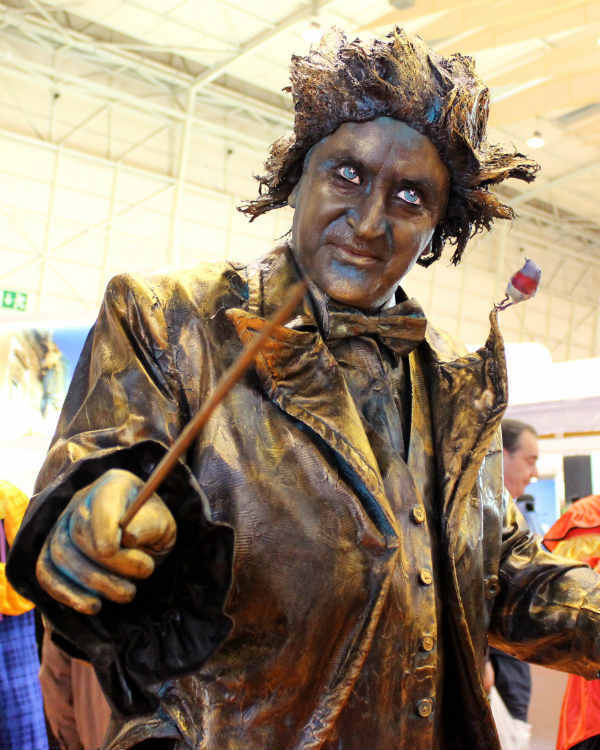 Staticman usually performs human statues as characters from history and classics involving absolute immobility. Standing still for hours provides him the opportunity to meet different people and constantly experience the different cultures, when travelling internationally. 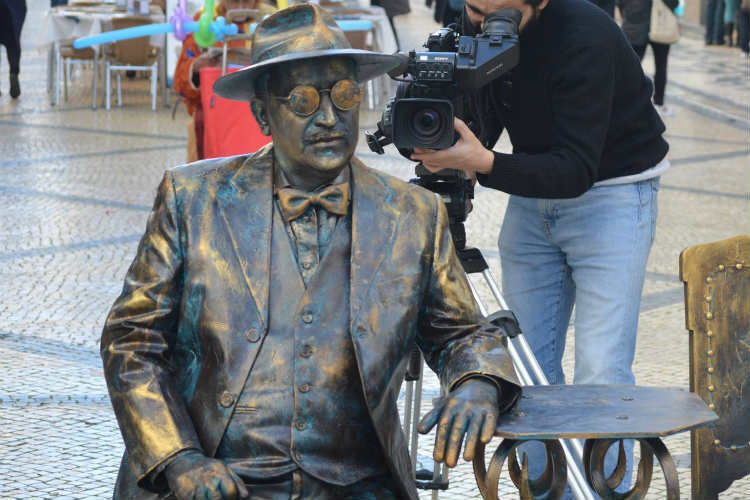 Staticman has performed at Rua Augusta (a popular main historical and commercial centre) in Lisbon, Portugal since 1987. Studying professional workshops on “Expression and Motion” with John Mowatt and mime artist Nola Rae along with many other professionals. In addition to showing his talent at international conferences and festivals, Staticman has already performed in many different places. 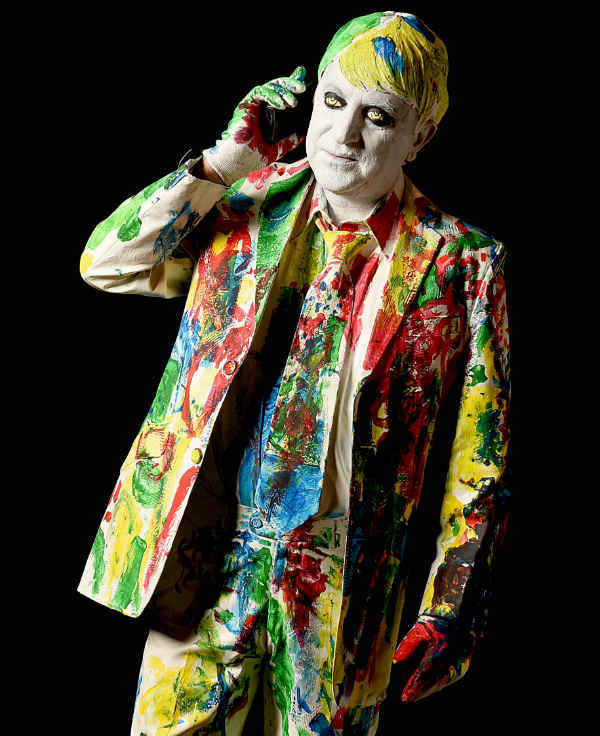 Some of his memorable performances include the Edinburg, Aurillac, Expo 98, Tomorrowland, Boom, World statues and Avignon festivals, among many others. 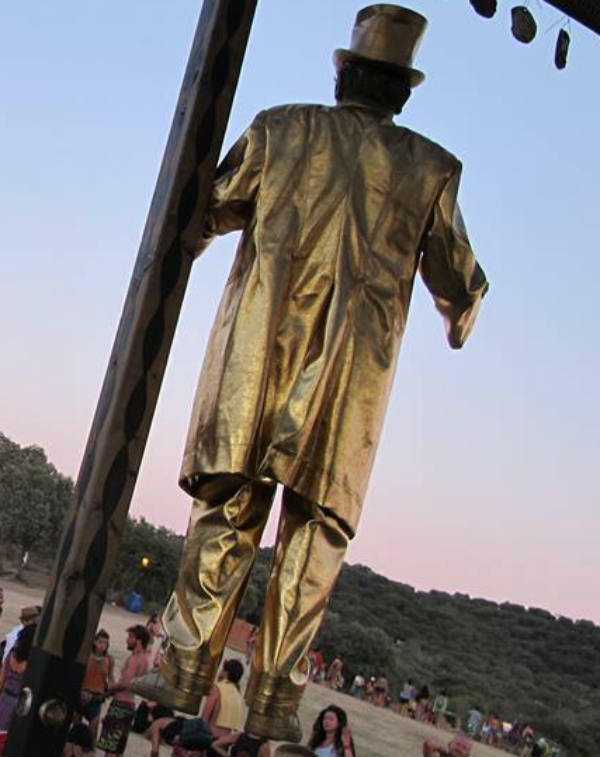 He also organizes festivals of “human statues” and was invited as guest speaker to many of them. 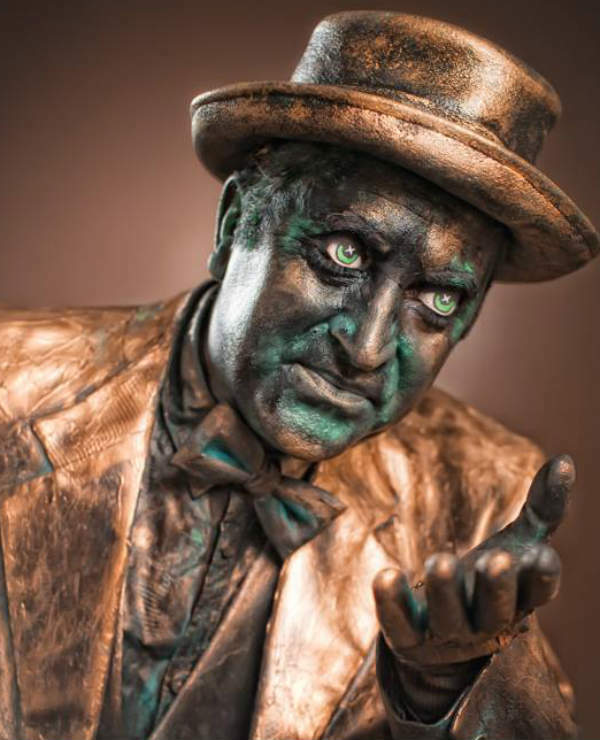 Staticman wrote books on living statues and taught the technique to aspiring people. Staticman is the perfect human statue for your event, leaving guests impressed with the incredible lengths of immobility! ★ Nine years in the Guinness book of records! ★ More than 20 hours continuously standing still. 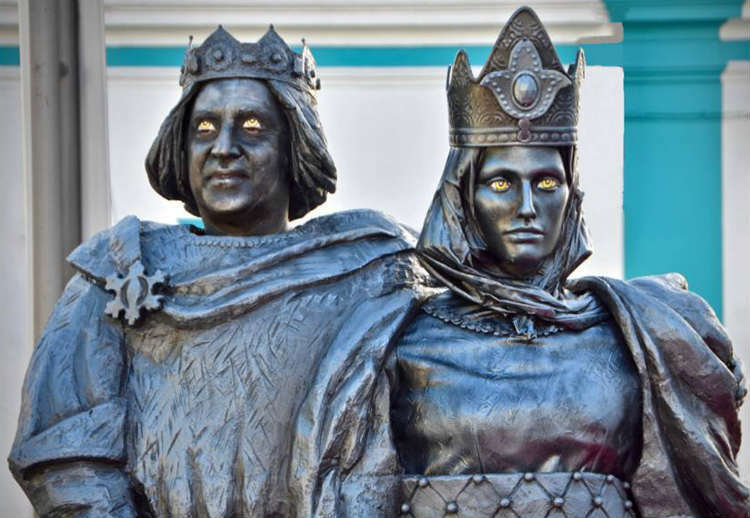 ★ In the front line of living statue creations, since 1987.